New Life Hiking Spa, known as one of North America’s top destination spas, is currently offering all-inclusive nightly rates ranging from $196-$242 per night. 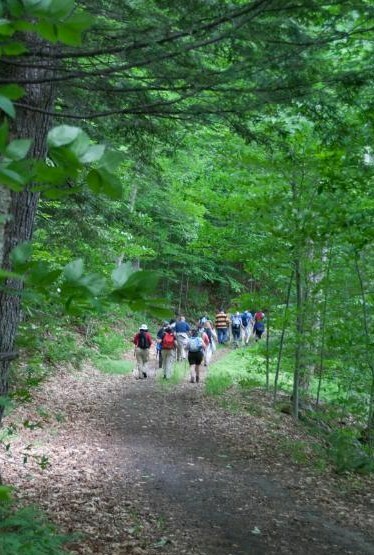 Located in the Green Mountains of Vermont, New Life Hiking Spa is open for the 2012 season until September 28th. 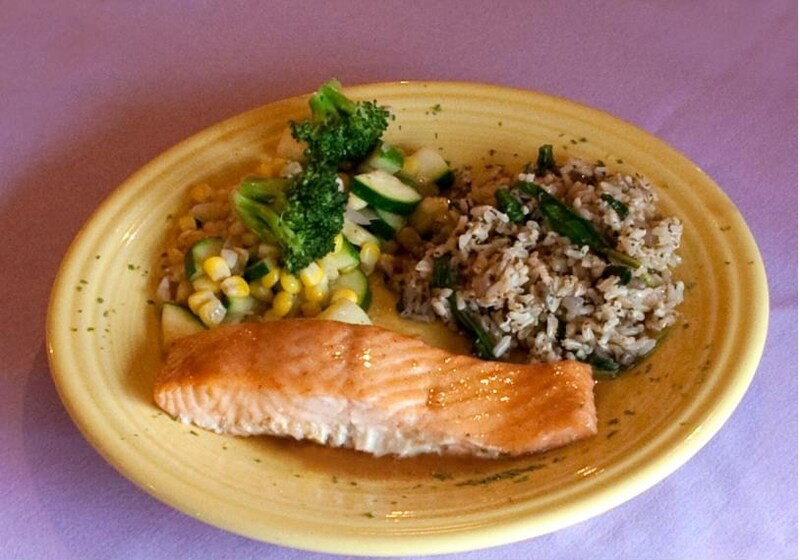 All-inclusive packages offer guided hiking along the Appalachian Trail each morning and healthy, fresh meals throughout the day. A variety of fitness classes, yoga, and cooking demos are offered each afternoon and one massage is included for each three night stay. New Life Hiking Spa is located in Killington, which is Vermont’s second highest peak at 4241’ and signs of fall foliage have already begun to show autumn’s beautiful colors on many of the hikes. In this picture, take mid-August 2012, a Vermont maple leaf has fallen among flowers on a Killington hike. 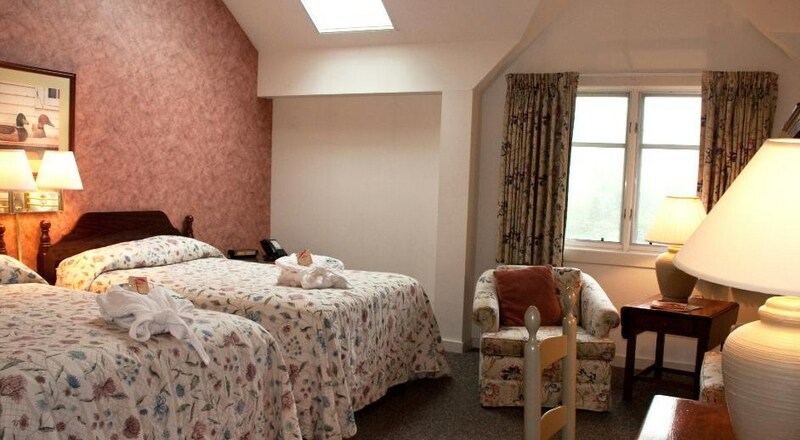 Prices are always affordable at New Life Hiking Spa, but combined with the fact that foliage season is starting; the discounted prices are even more of a value. New Life Hiking Spa, known as one of North America’s top destination spas, is currently offering all-inclusive nightly rates ranging from $196-$242 per night. 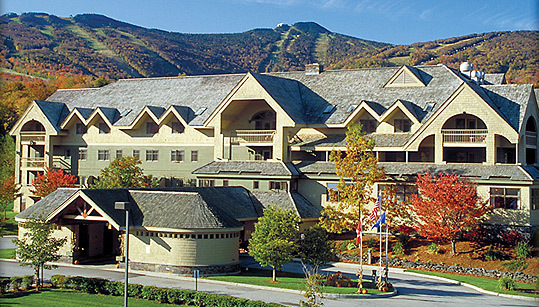 Located in the Green Mountains of Vermont, New Life Hiking Spa is open for the 2012 season until September 28th. 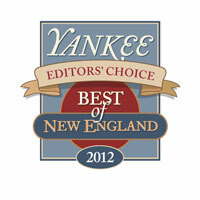 New Life Hiking Spa was chosen in Yankee Magazine as the 2012 Editor's Choice for "Best Place to Rejuvenate" and has been listed as New England's top spa by Spas of America for the past two years.